Unlike some of my blogging friends, I do not have a list of all of the books I read this year. However, for the first time, I did write about every book I read. :) Though I did write complete reviews of a handful of books, mostly I shared through What's on My Nightstand posts. Below is the list of my favorite books, fiction and non-fiction, of the year that I had not read before. Encouraging and convicting. DiMarco emphasizes that true love, joy, peace... are not natural to us. In fact, they are only possible through the Holy Spirit. 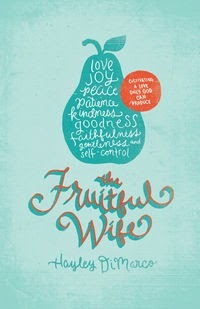 For every Christian wife!! Linked to full review. This is the story of Louie Zamperini; he is a track star who became a WWII prisoner of war. He faced each day with courage while resisting the horrors around him. 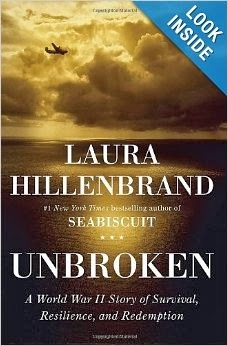 I was shocked at how much this book impacted me. I was amazed at how he resisted all of the horrors that were brought to him, and the courage in which he faced each day. Though non-fiction, it reads like fiction, and was actually a very quick read for me, despite its length. I couldn't put it down. 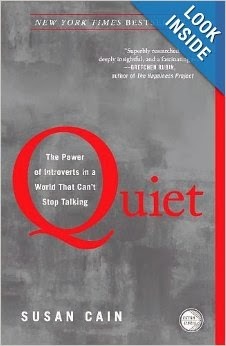 Quiet had incredible insight for everyone...teachers, business managers/owners, parents, spouses, and of course introverts. Just about everyone can benefit from reading (or listening as I did) to this book. Unglued explores emotions in a real and honest way. 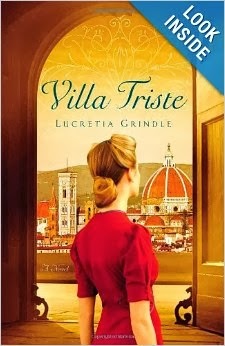 Whether you stuff emotions or erupt like a volcano, I think this book is for every woman. Though written from a Christian perspective, I don't think it would offend women of other faiths and the message is well-worth reading it. Courtney candidly writes about the reality of life and expectations within marriage. I appreciated her honesty and encouragement. She keeps the focus on Jesus. 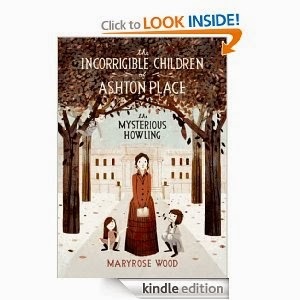 I have only read the first three books in this clever children's book. Please note that you should read the books in order. 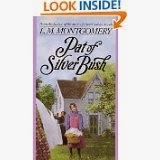 (I have only read the first three books...) Though the main character is a girl, I think boys will enjoy these, as well. 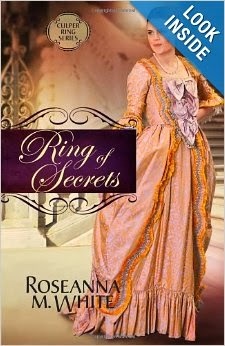 Based on real events and a real spy ring, this series brings the reader from the Revolutionary War through the Civil War. Well-researched and full of facts and good writing, I really enjoy this series and look forward to the third book. I highly recommend all of these books. Each is a bit different and favorites may just depend upon my mood...or yours. Below are a handful of books that are honorable mentions and I also highly recommend. Thank you to all of my trusted friends for recommending such great books and to the publishers I work with who provide occasional review copies. 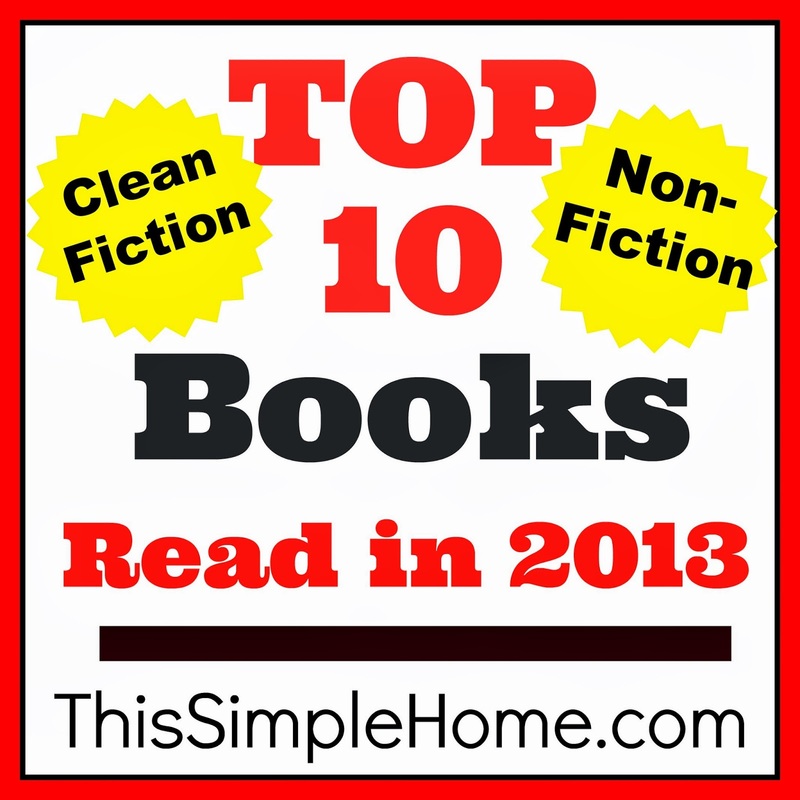 You may also want to see my favorite books of 2012! If you have a Favorites Post of 2013, please leave the link, or just tell me some favorite titles in the comments! Thank you for the Holly Gerth recommendation! I will need to check her out! I think I could probably re-read Entwined again. 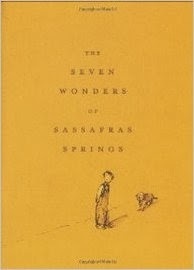 :) I loved it when I first read it a few years back. Yup, yup, Quiet is on my list! I am really looking forward to getting to that one. 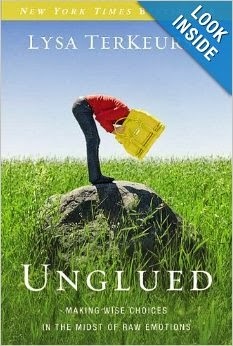 I was also given a copy of Unglued as a gift (...?) and I'm looking forward to reading THAT one also! I haven't accepted hardly any review copies in quite some time. The freedom to read whatever I like is FANTASTIC! I'm totally LOVING it! I'm glad Entwined made your Honorable mention, it's one I really enjoyed. 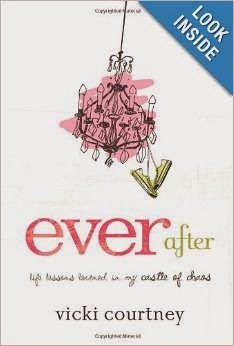 I loved the Esther book you recommended earlier, it took me forever to get to reading it, but I really enjoyed it.